Auction starts to close at 7pm on Tuesday June 20th at the rate of 2 items per minute (soft close). Selling a complete HOT WHEELS Collection. Most are Rare, Discontinued and Unopened. Another Great 1 Cent Online Auction! Every item starts at only 1 penny with no reserves or minimums. Bid as high or as low as you’d like on every single lot. Please read all auction info! 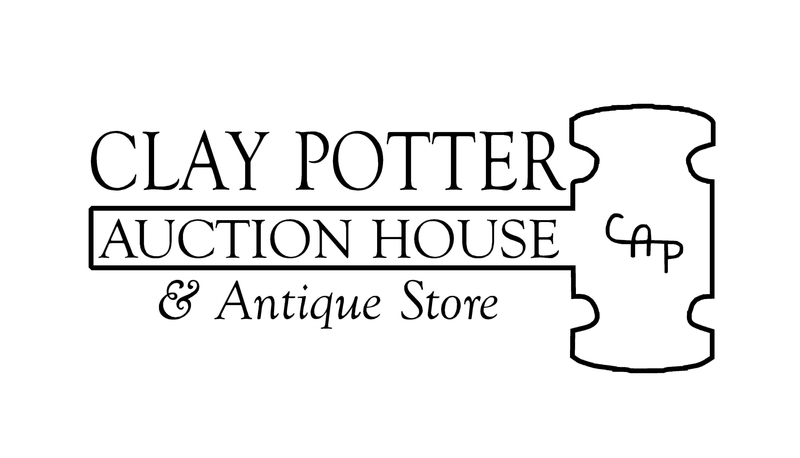 Come to special preview at 138 Main St. – Farmersville, TX 75442 on Tuesday, June 20th from 2pm to 5pm & check out our antique store. Life is short, have some fun…!